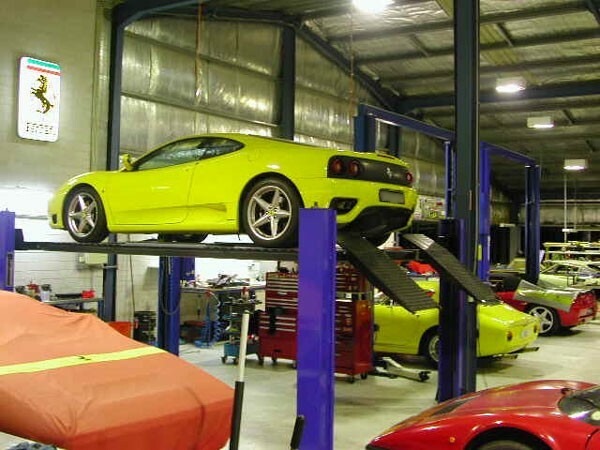 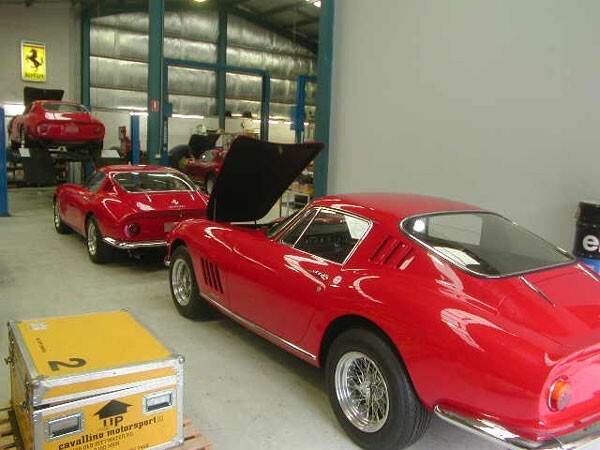 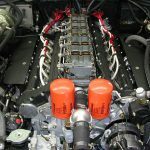 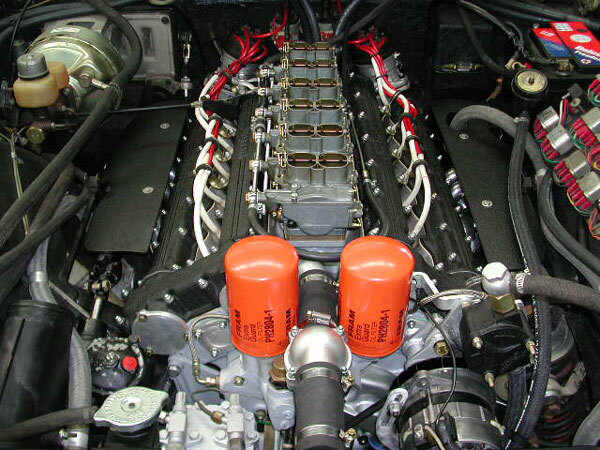 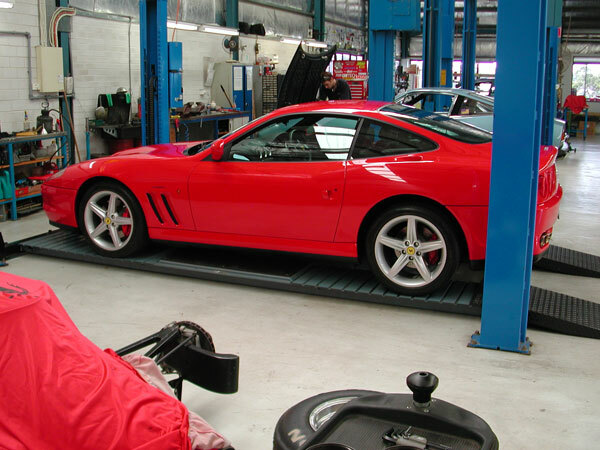 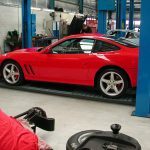 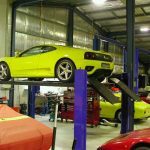 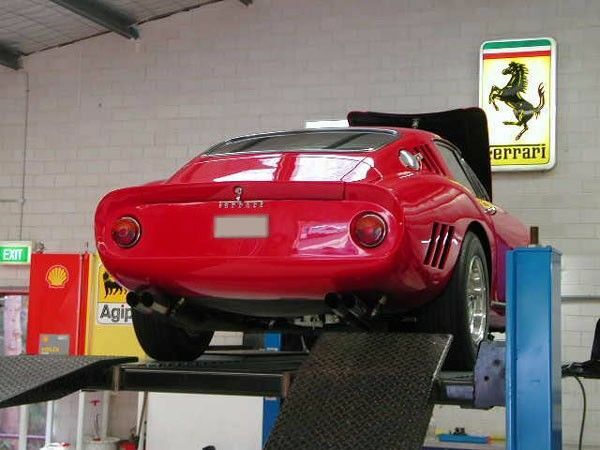 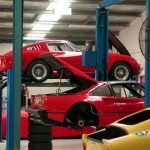 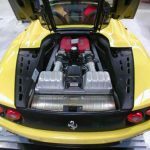 Miles Sandy started Cavallino Motorsport Pty Ltd in 1991 after working for the Ferrari dealer – Scuderia Veloce Motors as the head Ferrari technician and completed a course of training at the factory. 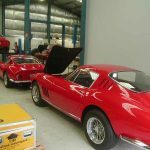 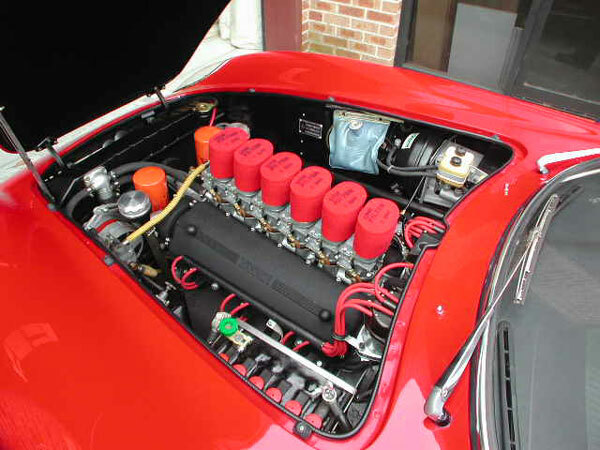 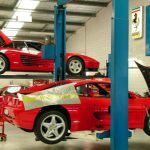 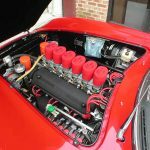 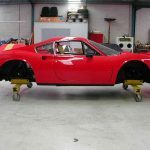 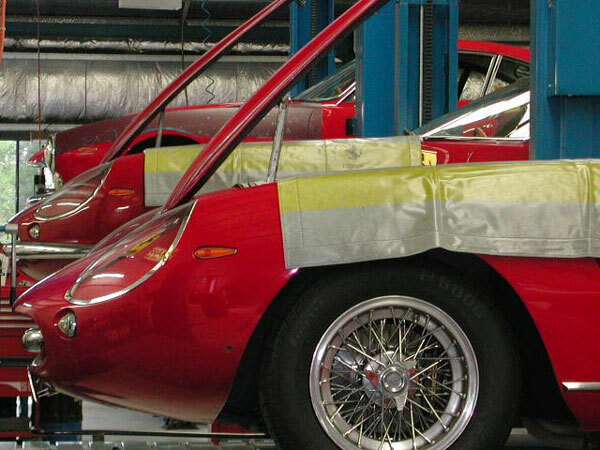 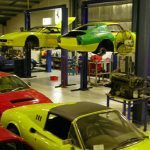 Miles Ferrari history goes back to mid 70’s were he started carrying out repairs on his father’s Ferraris, which were two Dino’s, a 308GTB and later a Daytona which over the years increased to 7 Ferraris. 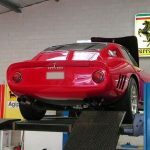 Prior to Scuderia Veloce, Miles completed his apprenticeship at Alec Mildren Alfa Romeo and also worked for the Lamborghini agency, which has given him a wide knowledge of Italian marques. 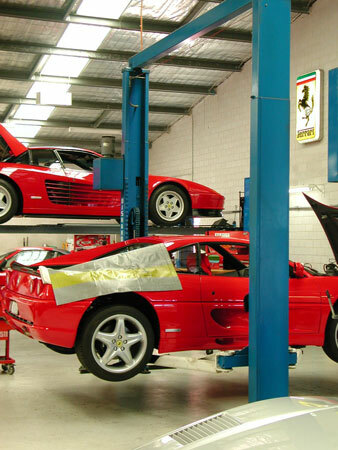 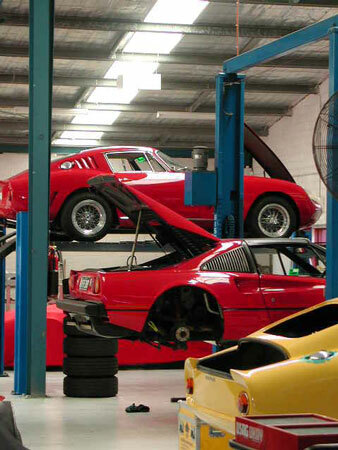 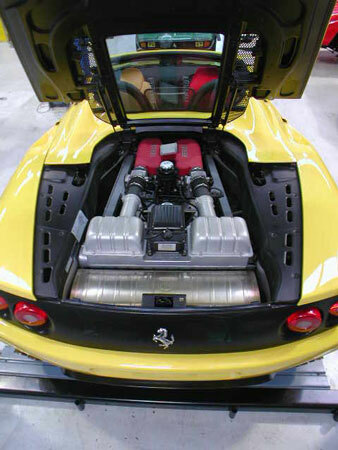 Manufacturer of replacement Ferrari parts for Ferrari of all ages. 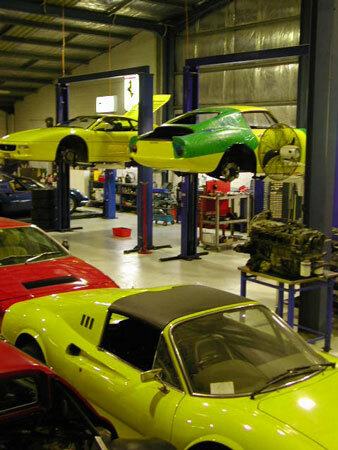 We ship various specialized items across the world. 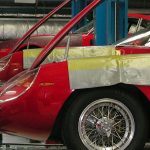 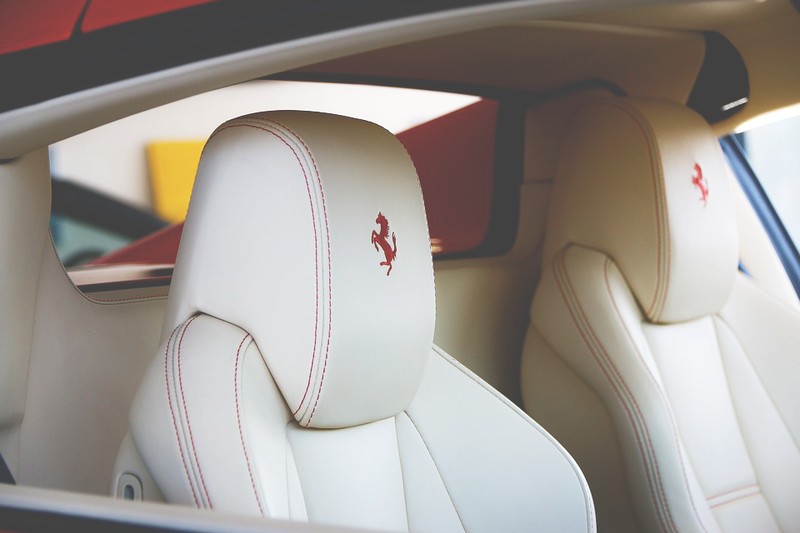 National and international sourcing and sales of Ferrari Vehicles.